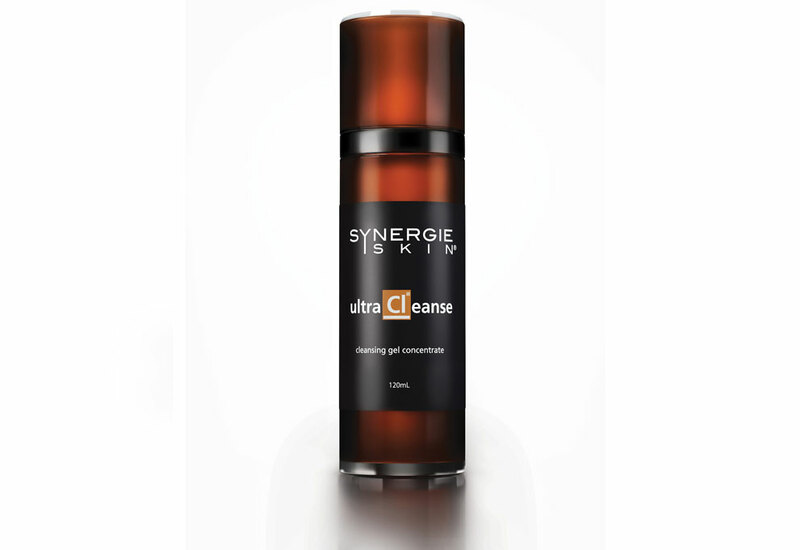 UltraCleanse (120ml) is a rinse-off foaming gel cleanser, ideal for all skin types. Designed to gently remove surface pollution, cell debris and makeup without stripping the skin of natural oils. • Cocoamidopropyl Betaine – A natural coconut-derived cleansing ingredient that is gentle on the skin, used as an alternative to harsh cleansing agents. • Sodium PCA – occurs naturally in skin and is responsible for binding moisture to cells. It is a powerful skin hydrator. • Free from sodium laureth sulphate, parabens, artificial colours/ fragrances. Application: Use morning and evening to remove surface impurities and mineral makeup. Massage one pump gently with a small amount of water and rinse thoroughly.